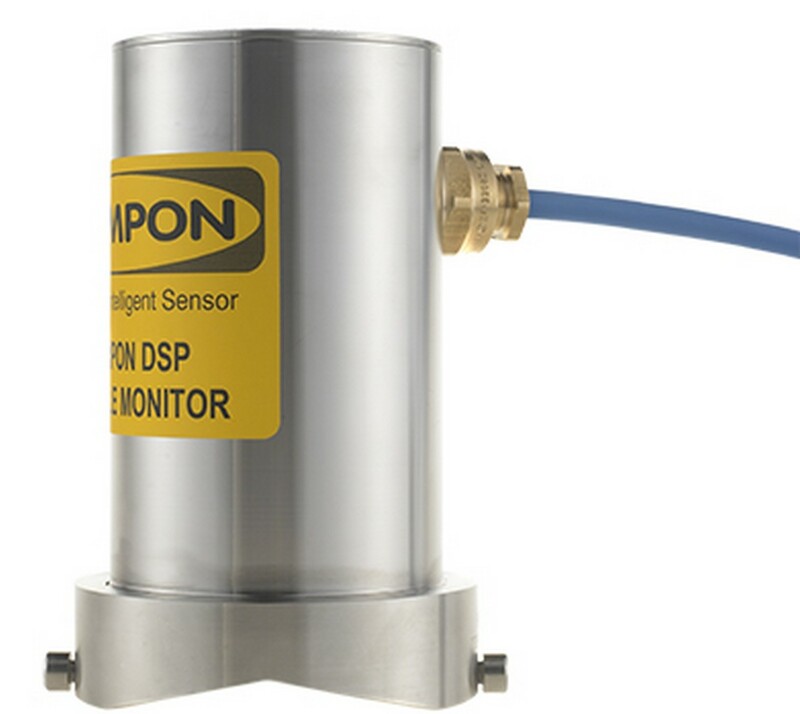 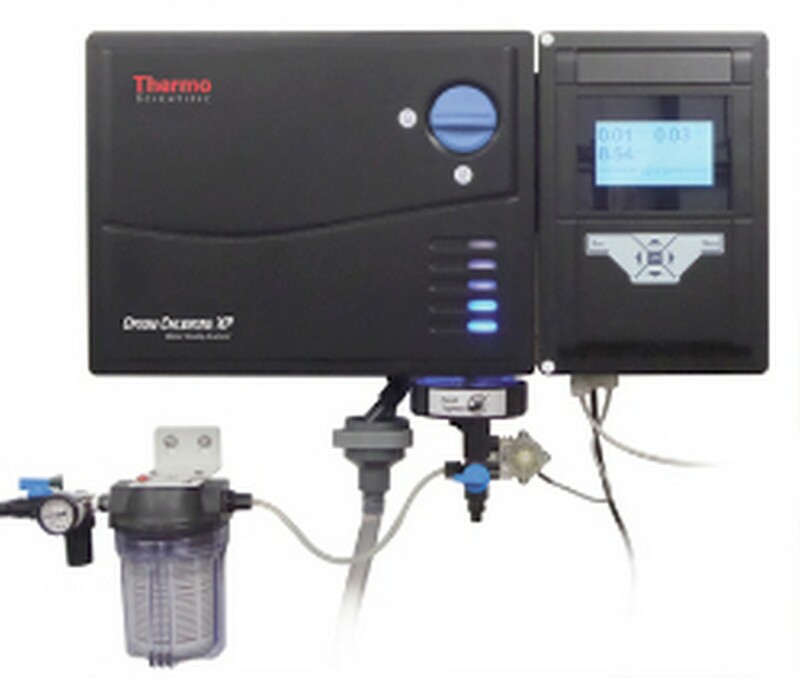 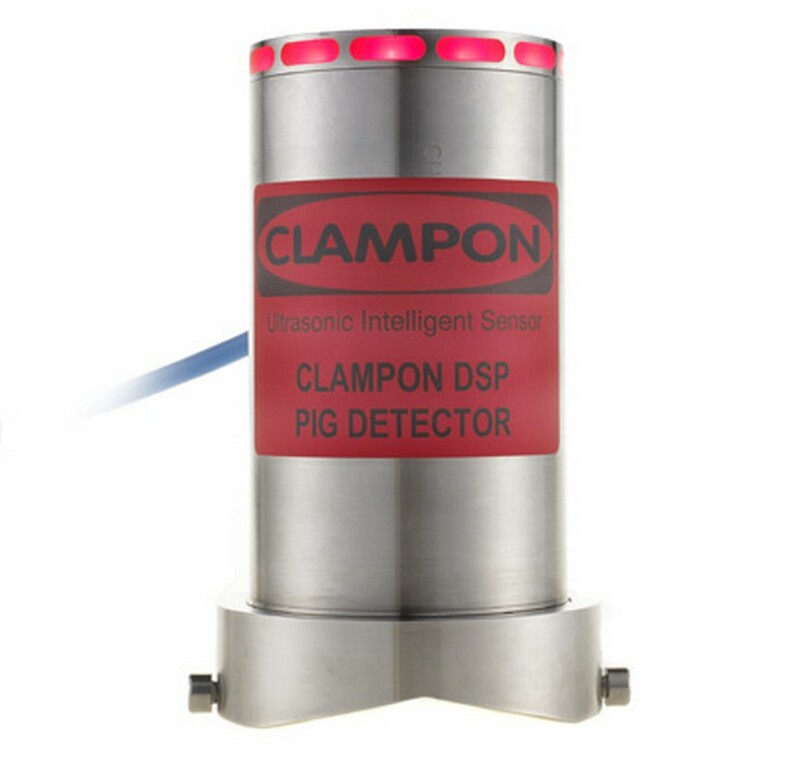 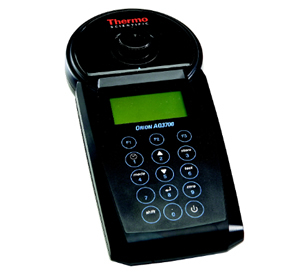 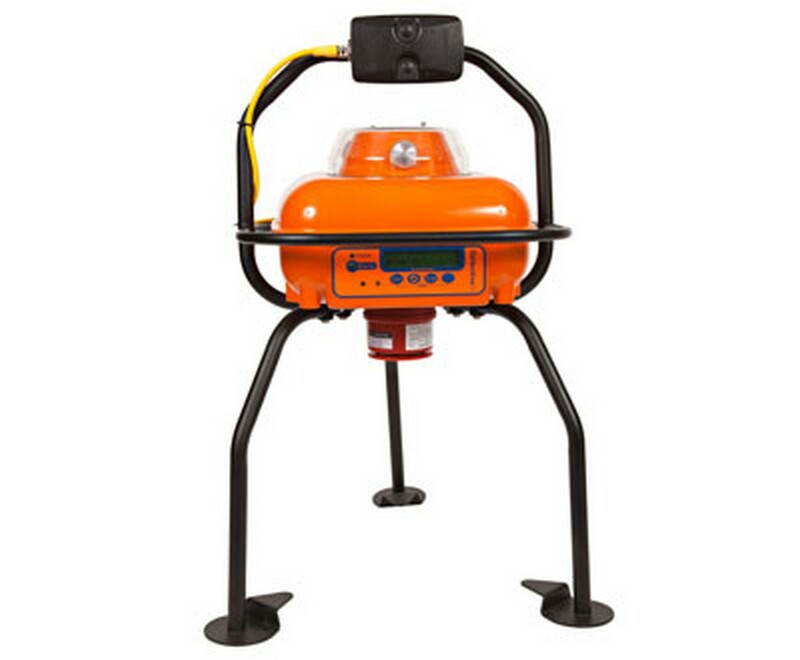 Select the Thermo Scientific™ Orion™ AQUAfast AQ3700 Colorimeter to manage your water and wastewater analysis using over 90 preprogrammed methods for common test parameters with automatic selection of 6 LED wavelengths and countdown timer. 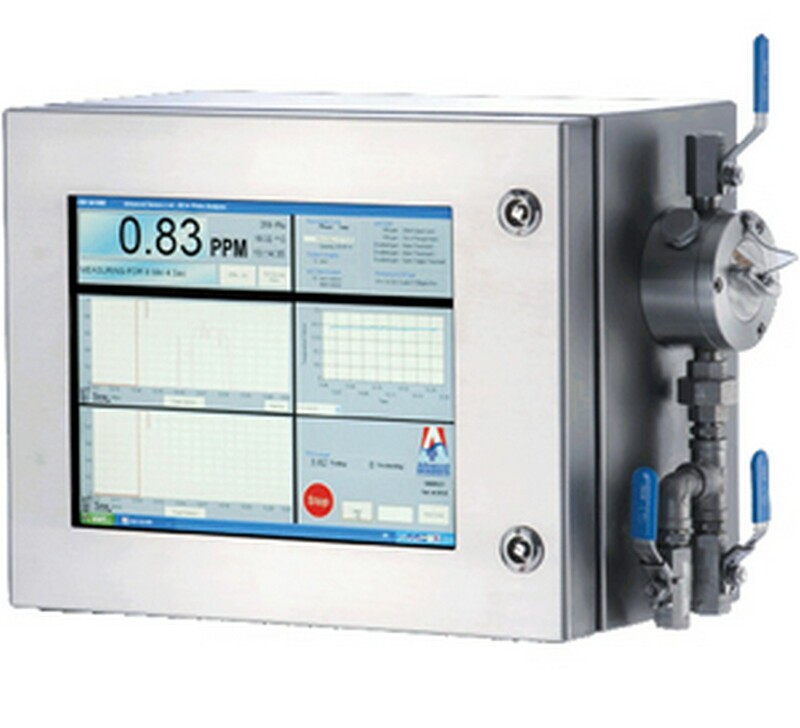 Methods include total nitrogen and total phosphate nutrient testing or create up to 10 custom methods using 2-14 standards and blank. 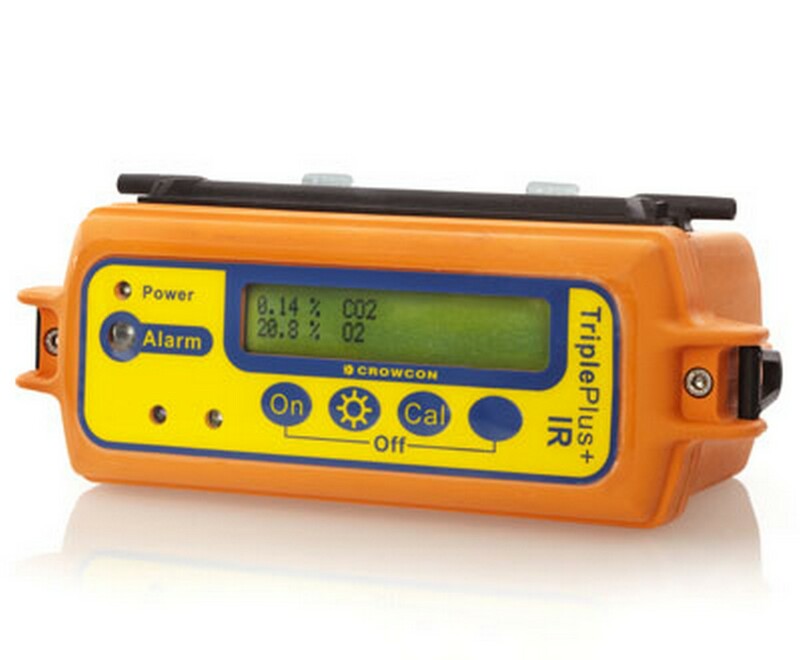 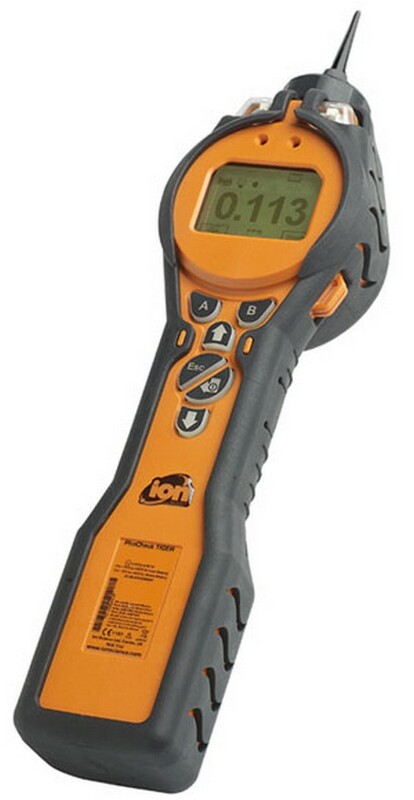 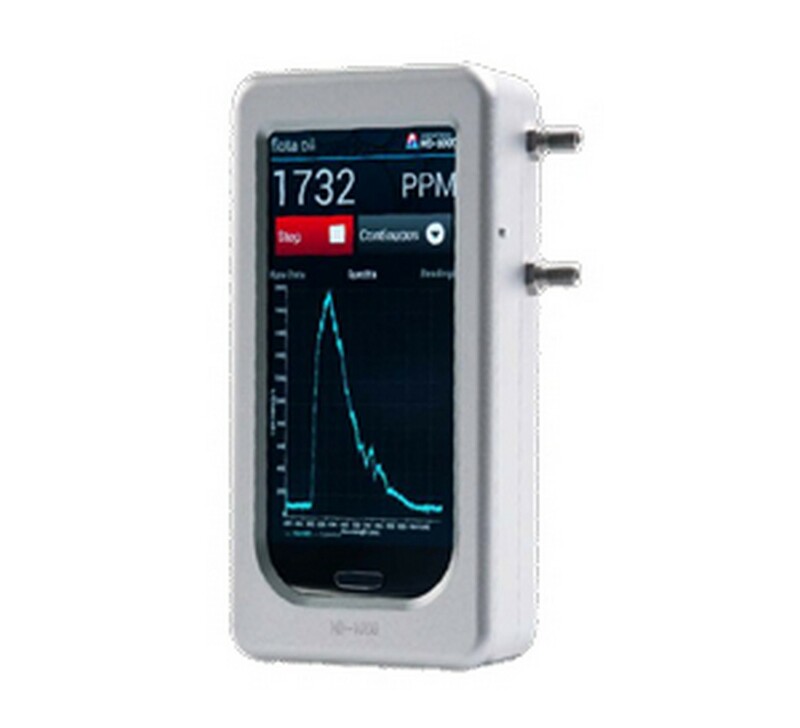 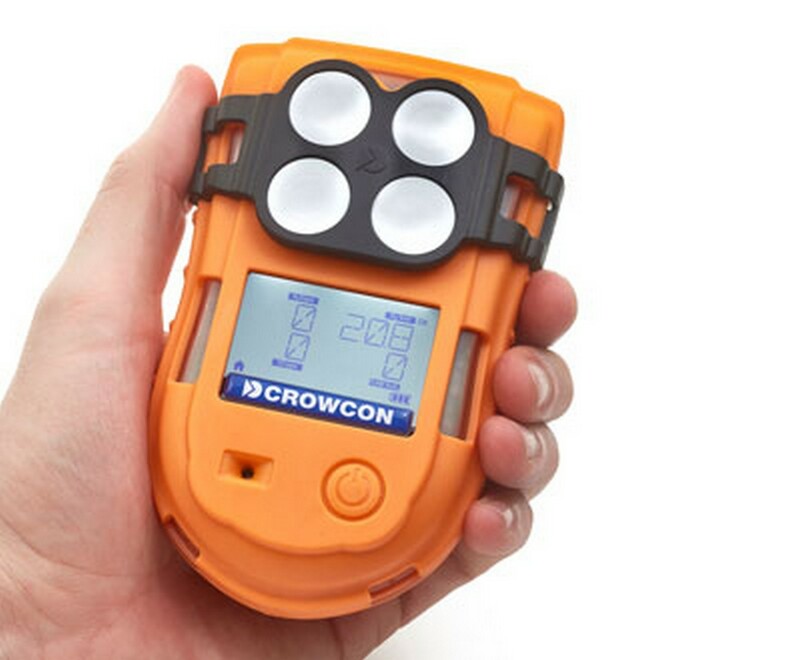 This IP67 waterproof meter records 1000 data points, offers a long battery life of about 26 hours continuous use or 3500 tests and multilanguage user interface in English, French, German, Italian, Polish, Portuguese and Spanish.